A celebration of the life and work of Michael Donaghy. Maddy Paxman who read excerpts from her book and talked to us about her husband’s life as a poet said how much she enjoyed her afternoon with The Shortlands Poetry Circle. She commented afterwards that she found our interest in poetry ‘inspiring’. Maddy mentioned an event at the Purcell Room, South Bank, on Oct. 2nd to mark the 10th. anniversary of Michael’s death and below are the details and a link to the site where you can buy tickets. One of the UK’s finest and best-loved poets, he died at the tragically young age of 50 in 2004. Tonight we mark the tenth anniversary of his death with readings and reminiscence from his friends and family. Readers will include Sean O’Brien, Jo Shapcott, Paul Farley, Don Paterson, Eva Salzman, Greta Stoddart, John Stammers and Adam O’Riordan, as well as Michael’s partner Maddy Paxman and son Ruairi. This event coincides with the publication of three new Donaghy-related books – the new edition of his Collected Poems, Don Paterson’s critical study of his work, Smith: A Reader’s Guide to the Poetry of Michael Donaghy, and Maddy Paxman’s memoir The Great Below. This entry was posted in Poetry Events, Shortlands Poetry Circle and tagged Adam O'Riordan, Don Paterson, Eva Salzman, Greta Stoddart, Jo Shapcott, John Stammers, Maddy Paxman, Michael Donaghy, Paul Farley, Sean O'Brien on September 25, 2014 by shortlandpoetrycircle. Anne Stewart is the winner of this year’s Poetry on the Lake ‘Silver Wyvern’ award. Her poem on the set theme of ‘Weather’ is Snow snow more cold lonely snow… The judge’s remarks (Gillian Clarke & Imtiaz Dharker) include “It is gorgeous to read aloud”. The festival is run by Gabriel Griffin. Don’t forget to check out these events in September! 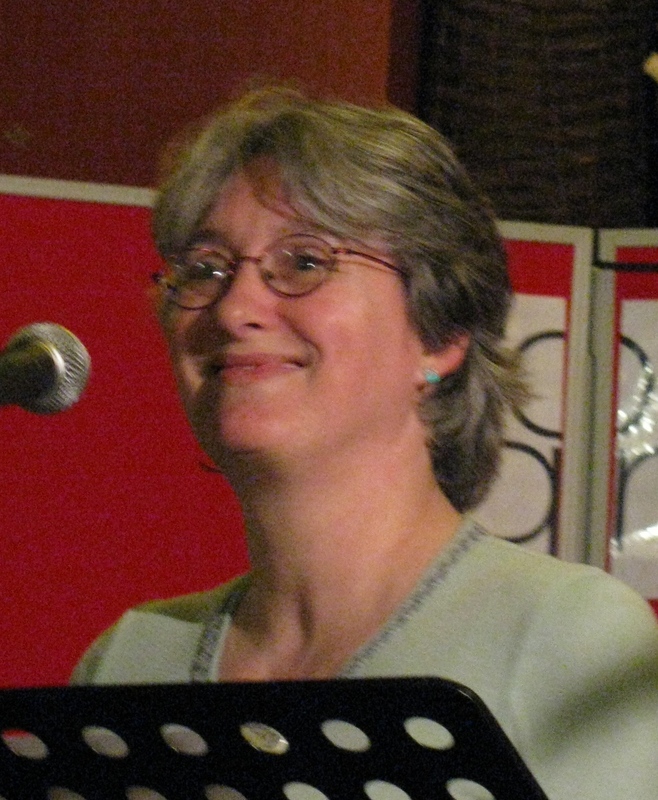 This entry was posted in Poetry, Poetry Events, Shortlands Poetry Circle and tagged anne stewart, Gillian Clarke, Imtiaz Dharker, poetry events, Poetry on the Lake ‘Silver Wyvern on September 2, 2014 by shortlandpoetrycircle. Here are some poetry events coming up in September and don’t forget our own Anne Stewart is reading at the Poetry Cafe on the 29th. With poet/musicians Bernadette Reed and Jazzman John Clarke. 7.30pm Tickets £5 (£4 concessions) to include interval drinks and nibbles. John Betjeman guided walk: Lance Pierson leads a walk around Highgate to see the places where John Betjeman was born, brought up and went to school and to hear the poems he wrote about them. Warning: West Hill is a very steep climb! Walks start at Kentish Town Station. John Milton guided walk:Lance Pierson leads a walk around the places where John Milton lived and worked in the City of London and Lance reads some of the poems he wrote there. Walks start at Mansion House Underground Station (Exit No 4, signed to Bow Lane and St Paul’s Cathedral). Readers from the floor are welcome: 1 poem, up to say 50 lines. The Poetry Cafe, 22 Betterton Street. This entry was posted in Poetry, Shortlands Poetry Circle and tagged anne stewart, poetry events, shortlands poetry circle on September 2, 2014 by shortlandpoetrycircle.